Good morning, I really should be working but I'll take a second or two to congratulate the Vilafonte team on what appears to be a very successful US launch. 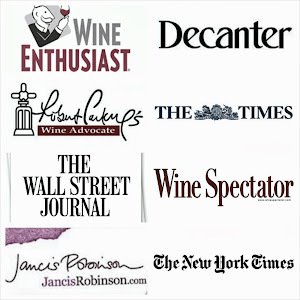 In addition, the maiden vintages of both Series M and C were put forward for the John Platter Wine Guide 5 star taste off. Only 72 wines 5 star candidates were chosen by the Guide's tasters this year, so this is a remarkable achievment for such a young venture. Well done. Thanks Cathy, am sitting in the airport en toute germany to taste 250 Riselings at Mundus Vini in Neustadt. thanks for the kind comments.